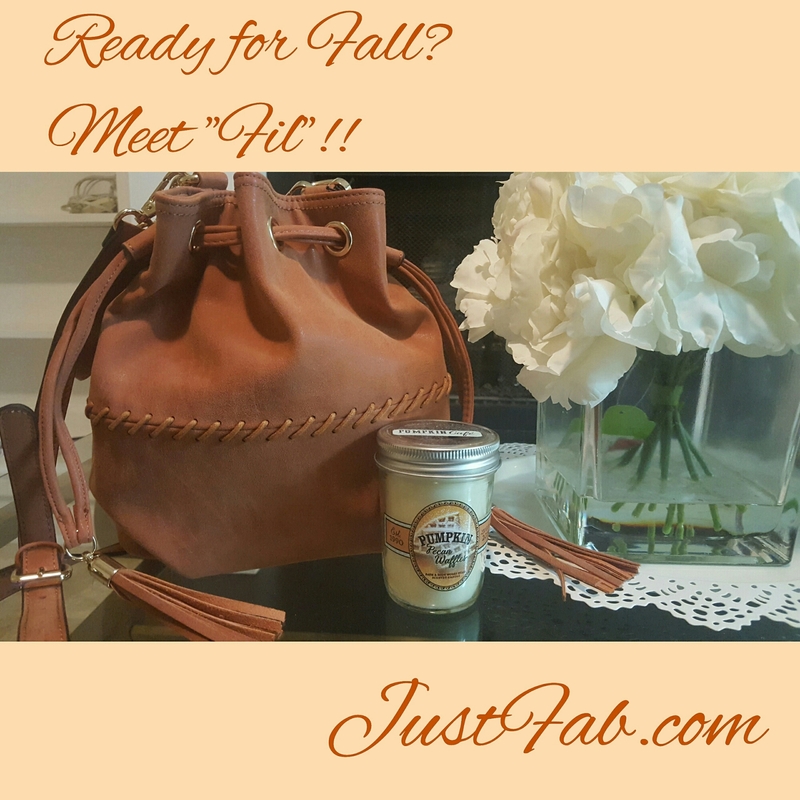 JustFab giving Me Pumpkin Spice Latte Vibes! 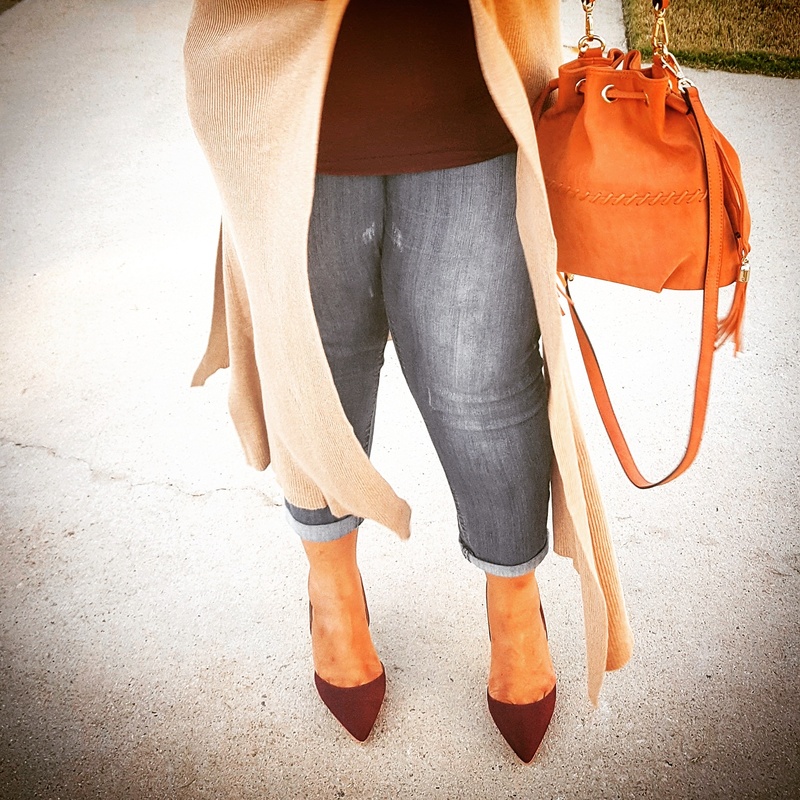 (Review Mission) – Fashion, Makeup and a Double Latte! October 1, 2016 October 1, 2016 Fashion Make-Up and a Double Latte! YAAAASSSSS!!!! 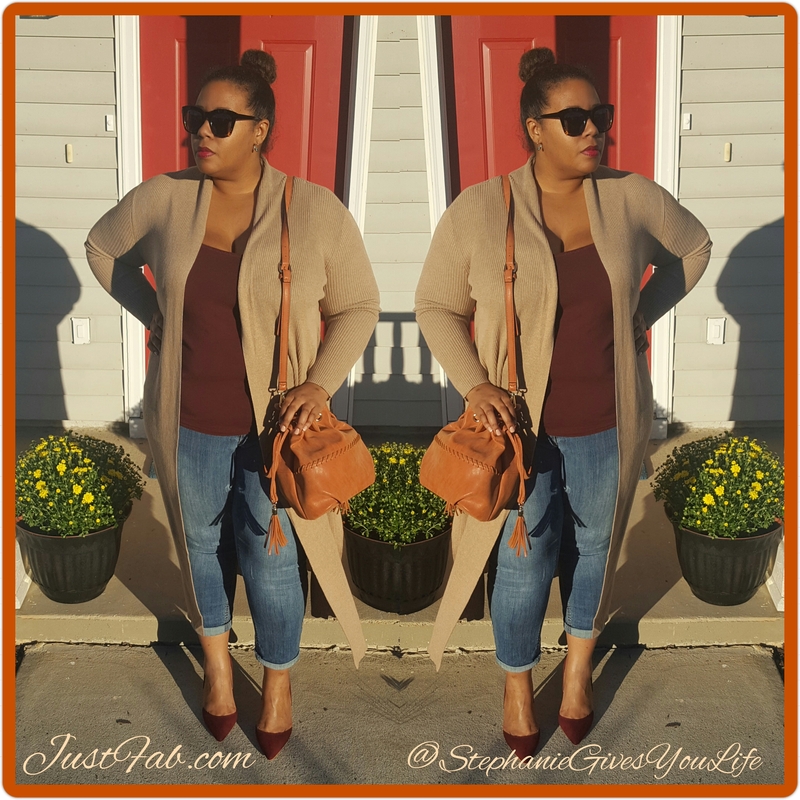 Fall is here and one of the things I love are the colors!! The changing of leaves, the slight chill in the air and warm notes of vanillas and Pumpkin Spice! Now, I know some people don’t care for “Pumpkin” themed foods and scents…but how can you not love this Beauty! 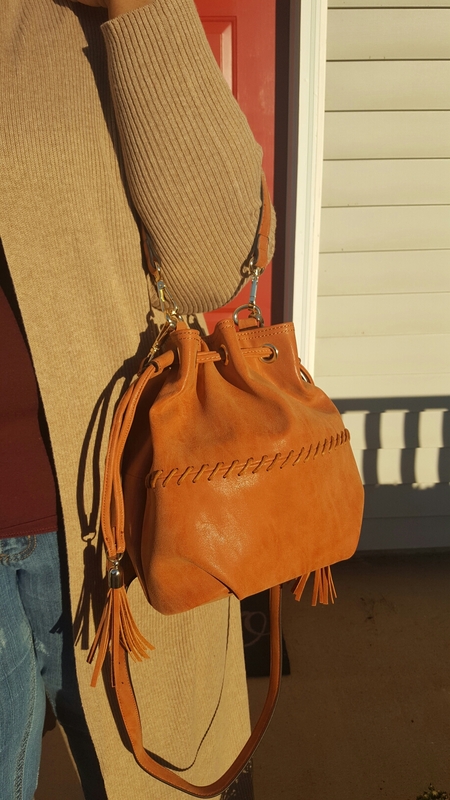 Her name is “Fil” and she is a cute little drawstring bucket bag! She has a long strap and a shorter arm strap as well (Both detachable). The stitching Detail is is awesome and gives it a rustic detail. The texture, although gives you a visual Suede vibe, its feels like a really smooth moleskin (Really good quality for not being a leather bag); The quality is awesome! So here are a few pictures on how I styled her!! Previous Post My Honeywell Housewarming Gift! Next Post This Years Highlighted Christmas/Birthday Gifts!